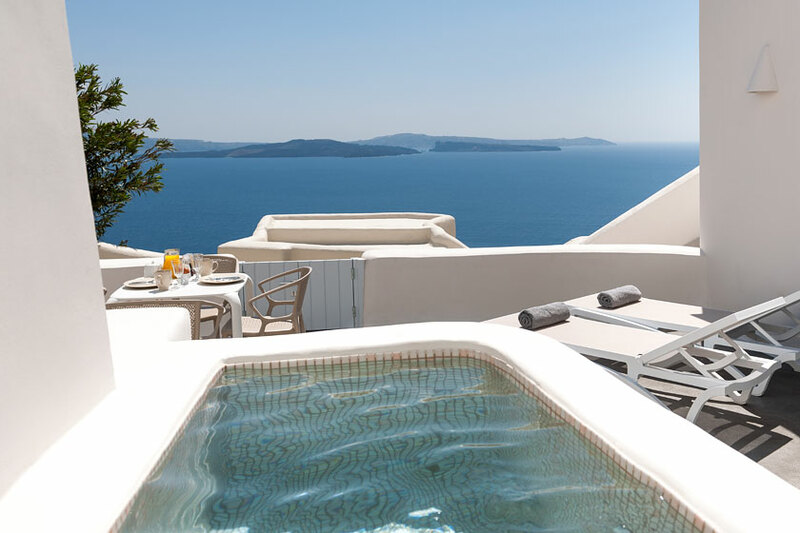 Enjoy relaxing moments in total privacy at the external jacuzzi that is situated on the terrace of the villa and let the magic of the Caldera’s majestic view free your senses and imagination. 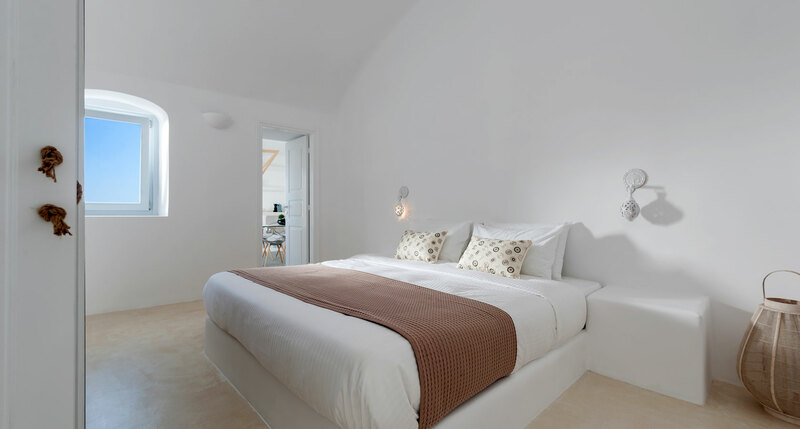 Very few Santorini villa rentals provide you with such an excellent accommodation package. 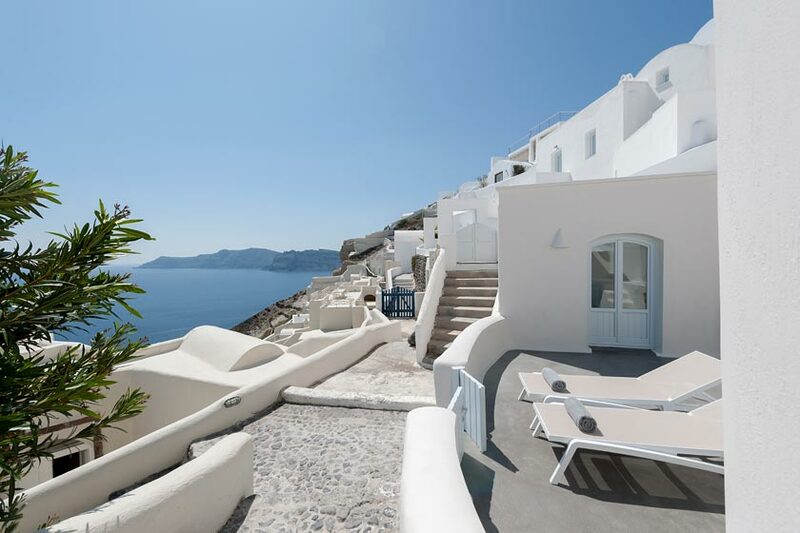 Villa Armonia is probably one of the most beautiful villas in Oia Santorini. This villa is a proper architectural gem, equally externally and internally. 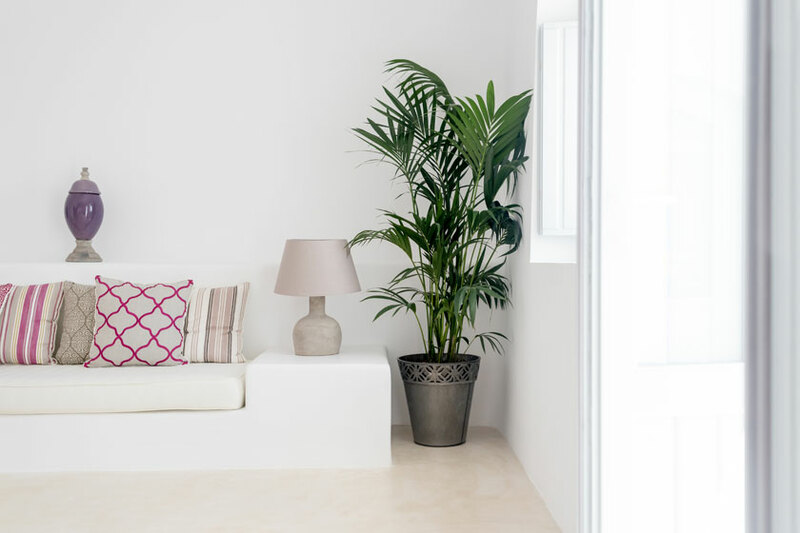 The decoration was carefully selected in order to be pleasant to the eye and functional. 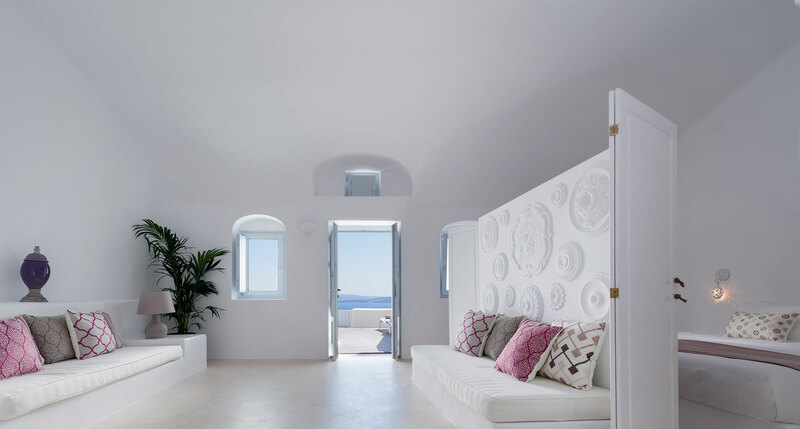 Good taste, functionality, and fabrics of the finest quality, make Villa Armonia one of the top Santorini private villas. 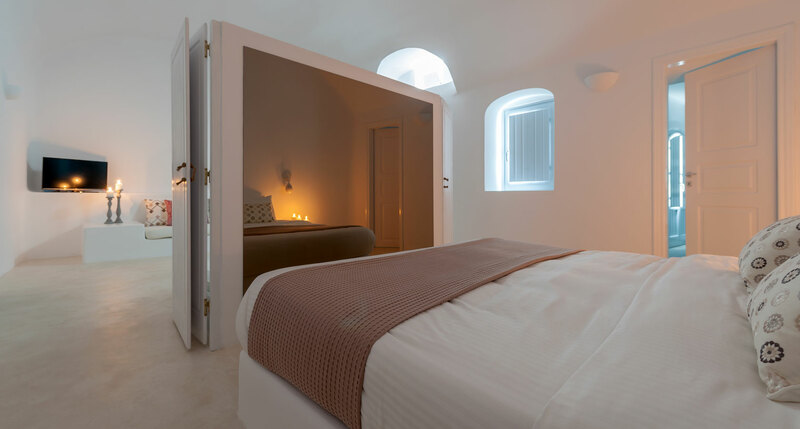 Also, Villa Armonia is rather spacious, and its 60sqm can comfortably accommodate up to 5 people. 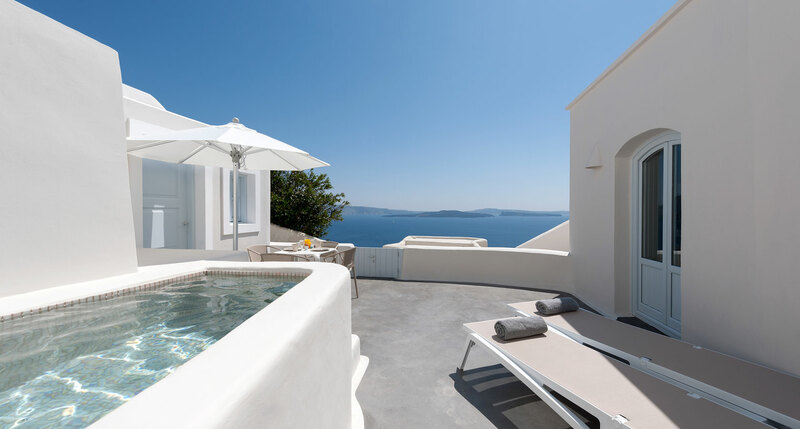 Probably its most impressive spot is the spacious external jacuzzi situated on the terrace. 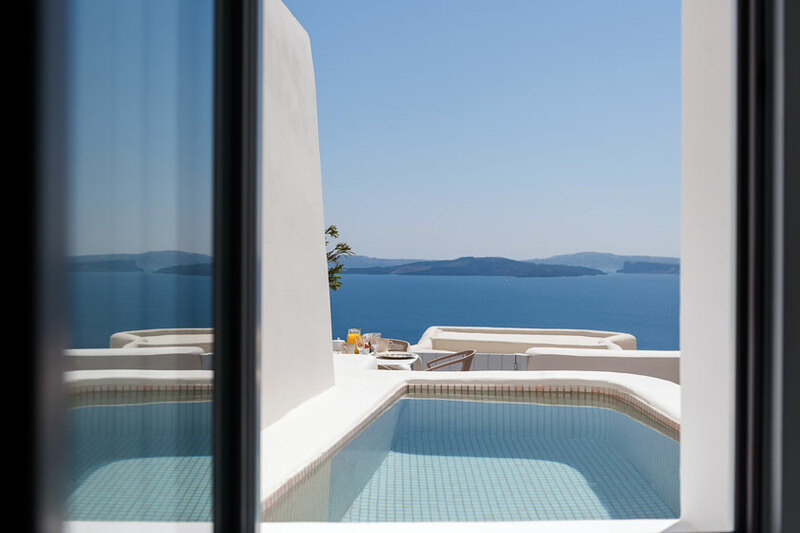 Enjoy breathtaking views of the Caldera and the Aegean Sea with style and in a totally private environment. 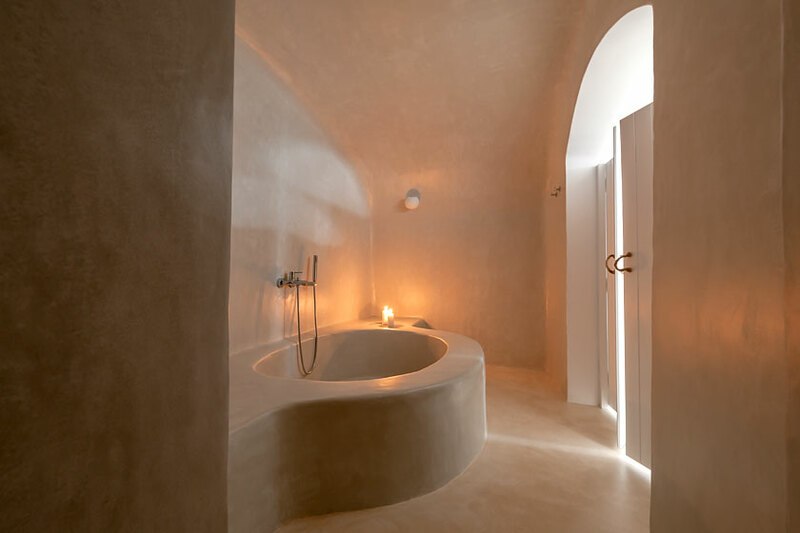 Overall, it is a top choice among Santorini villas to rent. 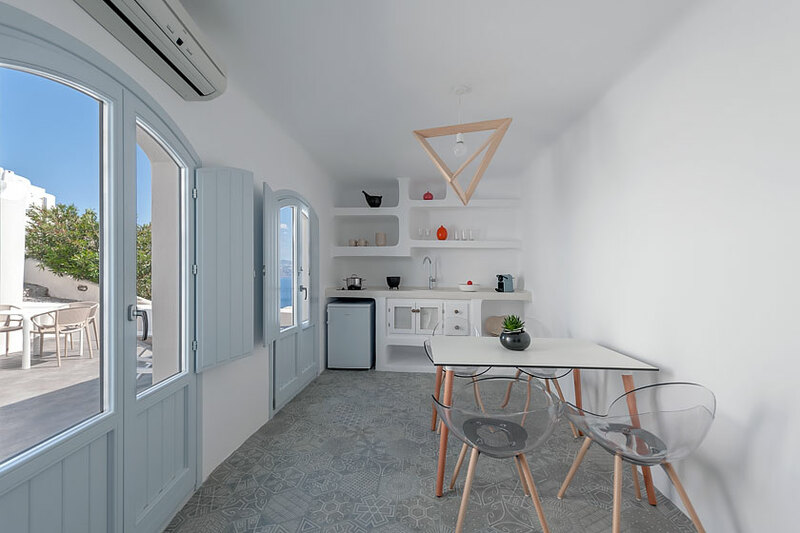 It is an ideal accommodation option for families, groups of friends or couples who expect to stay at a very comfortable, spacious, classy villa that can offer them plenty of relaxing moments of total privacy!